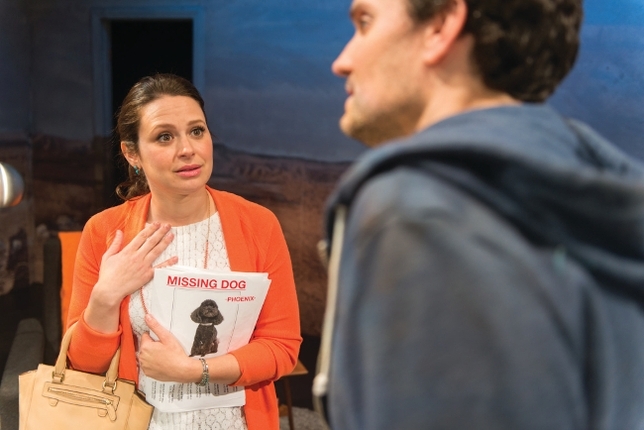 ‘Scandal’ Actor Katie Lowes on Keeping Theater Alive in L.A.
By Rebecca Strassberg | Posted Sept. 1, 2015, 11 a.m.
“[Here’s] this town where everyone is making movies and Web series, and the only thing we knew how to do was make cheap guerrilla theater,” says Katie Lowes, best known as Quinn Perkins on ABC’s “Scandal” and co–artistic director of IAMA Theatre Company. 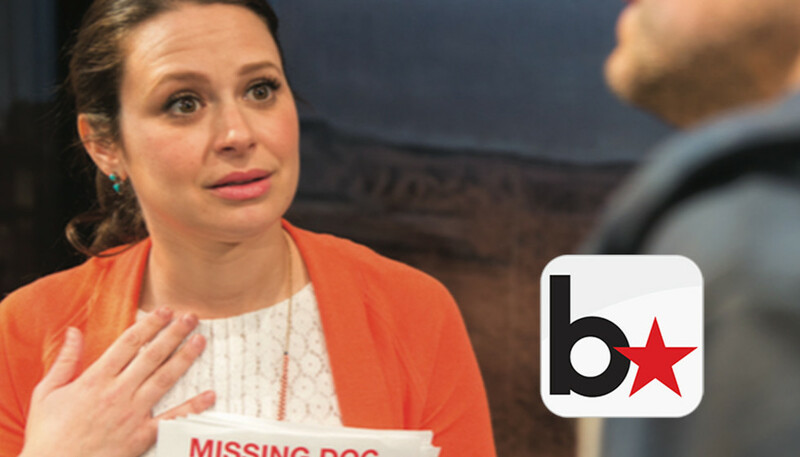 Pronounced “I am a,” the company has quickly grown since its inception and was recognized with an Ovation Award in 2014 for its production of “The Recommendation,” a show starring two African-American actors and one Jewish actor about who’s given a recommendation in this world and who isn’t. The political show perfectly exemplified what the theater sets out to achieve. In a town like Los Angeles, she adds, where everyone’s just waiting for their big TV or film break, it’s vital to practice live performance. “It’s the only place that’s truly the actor’s medium,” she says. “When you work on a TV show, it gets put into an editing room and the performance gets changed and shifted. It’s really more in the writers’ hands and the editors’ hands. Though her Gladiator/B613 agent on “Scandal” is a powerful and consuming role, Lowes uses downtime on the set to keep up with her co–artistic director duties. Lowes, along with co–artistic directors Stefanie Black and Christian Durso and the rest of the company, is gearing up for the annual IAMAFest Nov. 6, which consists of about six one-act plays performed in different areas of a bar and is “a really important part of [the theater’s] process,” according to Lowes; the environmental theater festival introduces the company to new directors and playwrights, and new works often become full-length plays later down the line. Outside of IAMA, the new season of “Scandal” is set to premiere Sept. 24. And while Lowes has her hands full balancing her two rewarding jobs, she says her company is “a huge part of my life and I want it to be forever.